Consensus | Wott's Up With That? “Where Consensus Fails – The Science Cannot Be Called ‘Settled’“. Anthony Watts gives us another entertaining guest post by his Steven Goddard replacement, Thomas Fuller. Thomas tells us that back in 2008 Dennis Bray and Hans von Storch surveyed 379 “climate scientists” online. How would you answer a question like: “Some scientists present extreme accounts of catastrophic impacts related to climate change in a popular format with the claim that it is their task to alert the public. 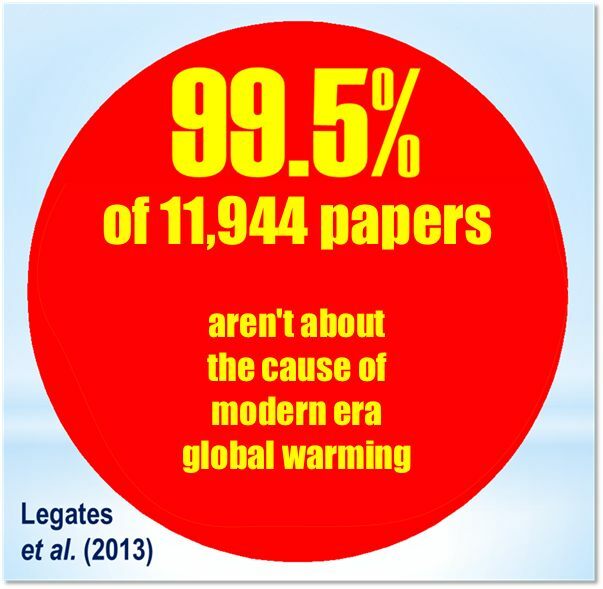 How much do you agree with this practice?” Well, you’re obviously a smart scientist who knows that AGW is all made-up! To quote the report itself “The survey employed a non-probability convenience sample.” This is a sort of admission that the survey is completely untrustworthy. Just the kind of evidence Anthony Watts finds the most useful.